Google Chrome over the years have become my best browser and if you are a constant visitor of my blog you may have realized how much I love this browser and has written about it. You may wonder why I am talking about Google Chrome update since the browser can automatically update itself without the users notice which means you have the latest updates always. 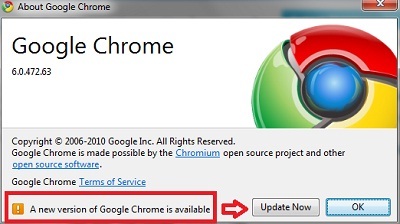 Yes Google Chrome has an inbuilt ability to update itself whenever a new version has been released. But that is not a guarantee yours may be updating automatically. 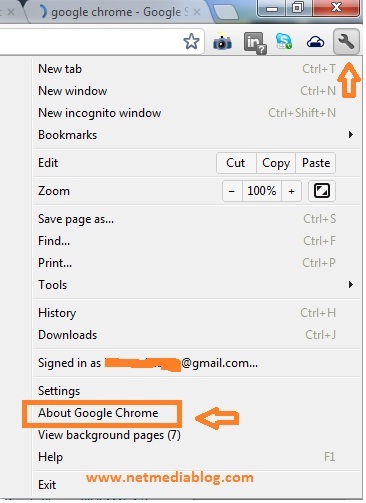 If for any reason there is a configuration or settings somewhere that prevents your Google Chrome from automatically updating itself you will need the knowledge of this blog post to be able to manually check for its update and probably also manually update it. 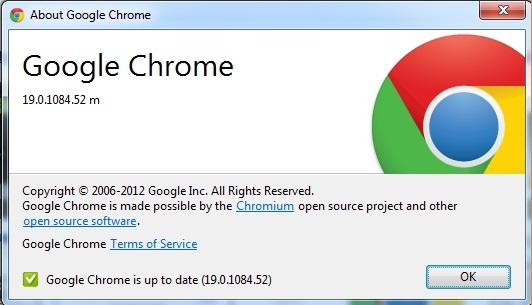 Updating your Google chrome will provide you with the latest security updates for your browser. 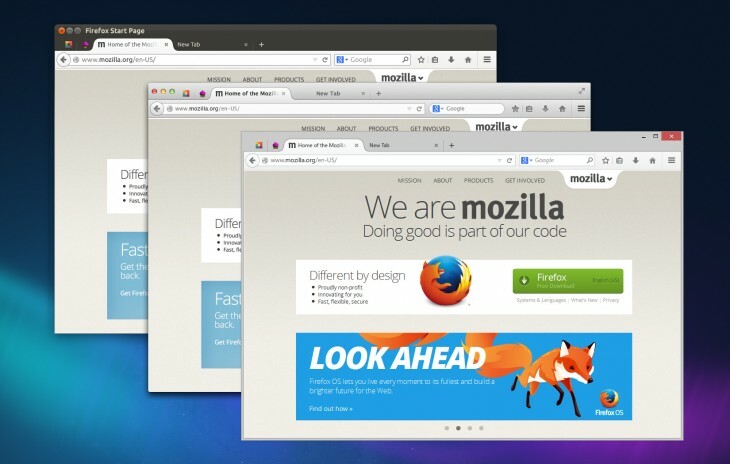 Make your computer browser faster by always ensuring your Google chrome is up-to-date as the developers always fix bugs from previous versions. To check if your Google Chrome is updated, simply click on the “Wrench Menu” then choose “About Google Chrome” from the dropdown menu. 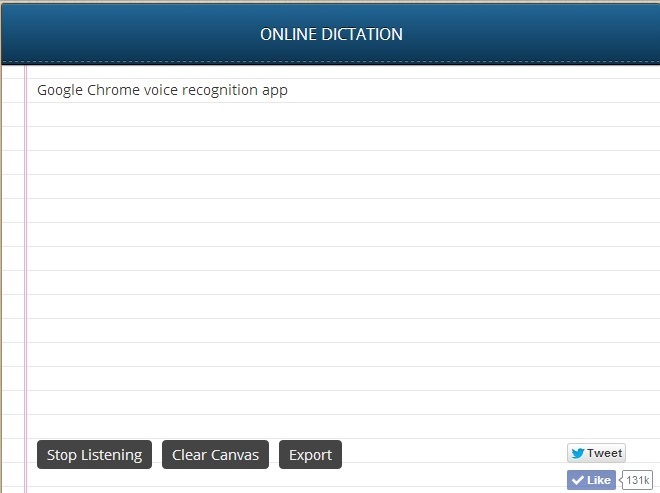 Then your Google Chrome will search for updates as illustrated in the image below. Once it finishes searching for the update, it will display an up-to-date notice else it will ask you to update to the latest version. As you can see from the image above, my Google Chrome is updated if yours shows anything other than an updated version, please I recommend you update it immediately. If you want to turn off the automatic update for your Google Chrome, read this article. I will never recommend this for anyone though. 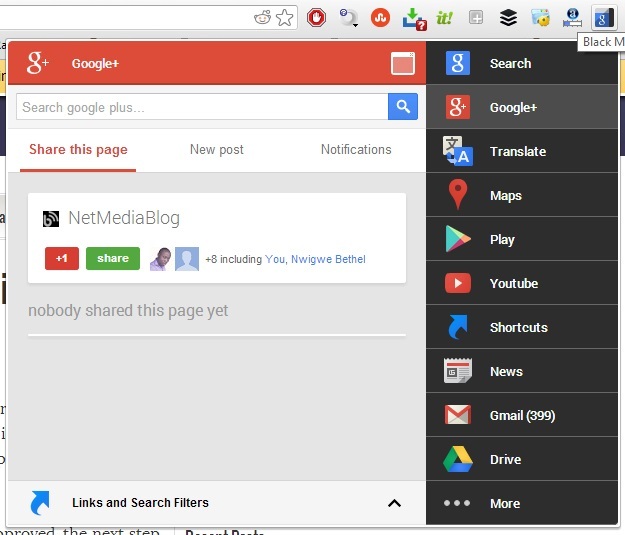 If you have any comment to add, please use the comment box below to share with us your personal experience of the new Google Chrome. Please share this post with your friends, If you like this blog posts Subscribe to NetMediaBlog Feeds by Email so you can be getting more of my posts on your email even when you are offline.